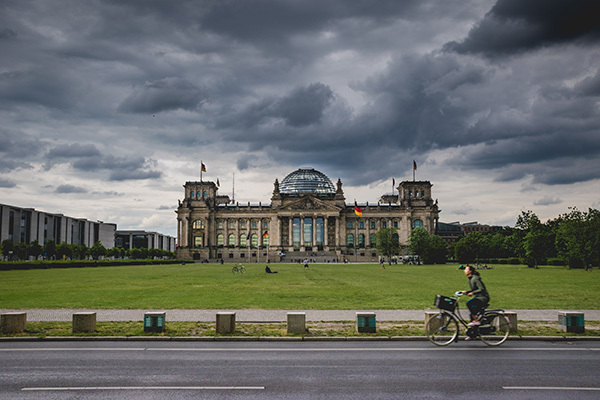 Germany’s success as a stable liberal democracy and a world economic superpower has been heavily influenced by its position within the transatlantic alliance, European integration and the US-led liberal international system. These three structures currently appear at risk, whilst a ‘Hobbesian’ return to power politics is emerging. In spite of this trend, Germany is taking a more active role in defending the existing international world order.